2017 was a year marked by a series of seemingly seismic shifts, many of which disrupted the status quo. Robert Mugabe’s 37 year (mis)rule of Zimbabwe ended; sexual harassment made headlines globally, and American tax policies were reformed. The war on corruption accelerated, with notable casualties surfacing in Pakistan, Saudi Arabia, South Korea, and elsewhere. And the people of Kurdistan and Catalonia sought to form their own nations. While global markets powered higher, tensions rose as North Korea repeatedly tested missiles, and “Little Rocketman” and the “Dotard” waged a twitter war. To say that we’re in the midst of change and uncertainty is an understatement. The world feels fragile, chaotic, and full of conflicting realities. Ambiguity reigns, and radical uncertainty is lurking behind every decision. What’s the best way to navigate the world we face? I believe that focusing on structural dynamics offers hope. Thinking through various possibilities may present a roadmap through future probabilities. But unlike others, who tend to make predictions on a one-year view, I opt for a longer time-horizon, believing that time allows signals to surface amidst the -deafening noise. 1: China’s effort to rebuild the Silk Road, the Middle Kingdom’s version of America’s postwar Marshall Plan, becomes the world’s most important economic development. Although slow to get started, the program eventually drives another commodity boom and a renaissance of investor interest in Africa and Pakistan. 2: As nations increasingly find themselves budget-constrained, funding for the United Nations is continuously cut. UN peacekeeping missions are dramatically reduced. What was once the multilateral body’s most expensive and longest-standing effort in the Democratic Republic of Congo sees steep reductions, and unexpectedly results in an emerging peace as the country’s factions conclude development of valuable resources is better than constant conflict. 3: Despite promising advancements in biotechnology, the market for human organs booms, leading some countries to legalize the buying and selling body parts. For-profit trading companies match buyers and sellers, spurring a major backlash from religious organizations. Kazuo Ishiguro’s Never Let Me Go hauntingly refuses to be dismissed as pure fiction. Gene therapy makes major progress. 4: As the global demand for animal protein continues to grow, countries acknowledge the overwhelming need for grains to feed both people and livestock. Many nations begin building strategic fertilizer reserves, leading to a scramble for scarce phosphate and potash resources. As diners increasingly focus on the water and carbon footprint of their meals, fish (and edible insect) consumption surges. 5: Policymakers propose regulations to curtail the power that technology titans such as Amazon, Google, Apple, and Facebook have acquired by dominating their domains. 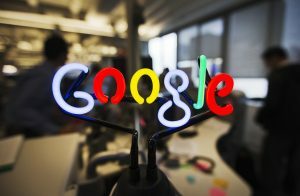 Some call for the tech giants to be broken up, a proposition that gains momentum globally. The profit outlook for the major technology companies deteriorates, leading to lower valuations. 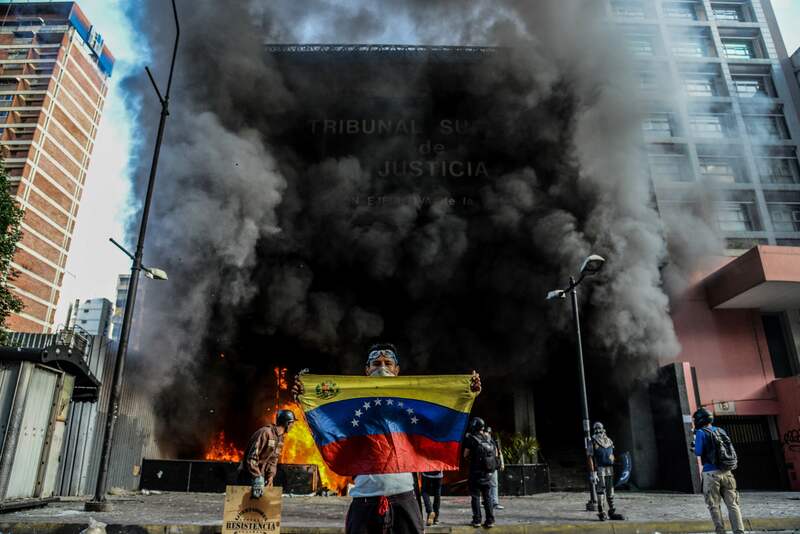 6: Venezuelan chaos intensifies, resulting in a full-blown humanitarian crisis that draws global attention. Despite efforts to mitigate hunger by distributing rabbits, the regime is unable to contain desperate Venezuelans that head for Colombia. Americans begin boycotting Citgo, a subsidiary of Venezuela’s state-owned oil company, and the iconic CITGO sign, which has been a fixture on the Boston skyline for more than 50 years, is taken down. 7: In the wake of technological advancements offering instant, on-demand knowledge, colleges and universities face an existential crisis as society questions the role of higher education. Practical skills-oriented education gains favor as the liberal arts are increasingly viewed as a luxury. The Minerva Project reinvents education. 8: After decades without any meaningful productivity gains, a shortage of skilled labor leads the global construction industry to embrace digital technologies and integrated planning methods to achieve a material improvement in output per unit of input. 9: As currency wars intensify, several countries peg their currencies to a cryptocurrency, leading some to question the US Dollar’s long-standing reserve currency status. The global search for non-printable currencies drives the price of gold to new highs. After stomach-churning volatility, Bitcoin regains popularity and hits new highs. Many altcoins disappear entirely. 10: A devastating earthquake strikes the Pacific Northwest, displacing millions and resulting in newfound appreciation for vulnerabilities along the Ring of Fire. Communities from Los Angeles to Jakarta begin to rethink building codes as several insurance companies refuse to protect property. 11: The boom in electric vehicles, surge in solar and wind generation, and steady ongoing demand for handheld mobile electronics drives a global scramble for materials (lithium, copper, cobalt, nickel, graphite) necessary to enable power storage. Battery technology improves dramatically. Lilium becomes the world’s hottest company. 12: Rising sea levels start impacting major population centers, compounding the global refugee problem. Bangladesh begins planning for the relocation of tens of millions of people from coastal areas that are expected to be entirely under water in the next decades. The melting Arctic ice cap creates a new front for geostrategic rivalry: although initially waged via cruise lines, competition between the United States, Russia, Canada, Norway, and other nations escalates as underwater resources drive an aggressive militarization of the Arctic. 13: In a shocking display of global coordination, the world’s leading countries jointly agree to tax robots to offset the social costs of their adoption. Some government funnel those revenues into universal basic income schemes, such as the one Finland deployed in 2017, to keep their economies growing. Return on capital accelerates and returns to labor remain stagnant as technology-powered productivity (and deflation) continue unabated. 14: Rising US-China tensions, spurred by trade disputes, embolden Taiwan into declaring independence. Beijing warns the US (and others) not to intervene as it prepares for a non-peaceful integration of the “wayward province.” After a series of dangerous escalations, Taipei and Beijing begin good-faith negotiations towards reunification. 15: Lower corporate taxes generate strong earnings growth, providing justification for the Fed to raise rates more aggressively than expected, which in turn compresses valuations. Infrastructure spending proves challenging to finance, resulting in a smaller fiscal stimulus than markets had been anticipating. 16: After intercepting a rogue missile bound for North America, NORAD Commander General Lori Robinson sees her prominence and popularity rocket (pun intended! ), fueling hopes that the four star Air Force general and the US military’s first female combatant commander would run for president. 17: As evidence mounts pointing to the negative social impacts of constant connection, more and more people opt to deliberately disconnect for a period of time. As the popularity of a digital detox skyrockets, sales of Prozac, Zoloft and Valium fall. 18: Human-carrying drones become affordable and are widely deployed. They begin to replace traditional transportation, creating financial hardship for mass transit systems. The glow of infrastructure investing fades as traffic assumptions in virtually every public-private-partnership prove overly optimistic. Each year, I end my predictions with the prescient words of John Kenneth Galbraith, who eloquently captures the essence of forecasters. There are, as he notes, two types: “those who don’t know and those who don’t know they don’t know.” Feel free to decide which you think I am, but I do hope that these 18 possibilities are useful in spurring your thoughts. Best wishes for a happy and healthy 2018-2023! 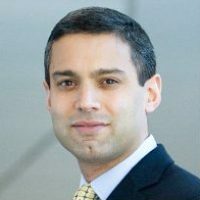 Vikram Mansharamani is a lecturer at the Harvard John A. Paulson School of Engineering and Applied Sciences. 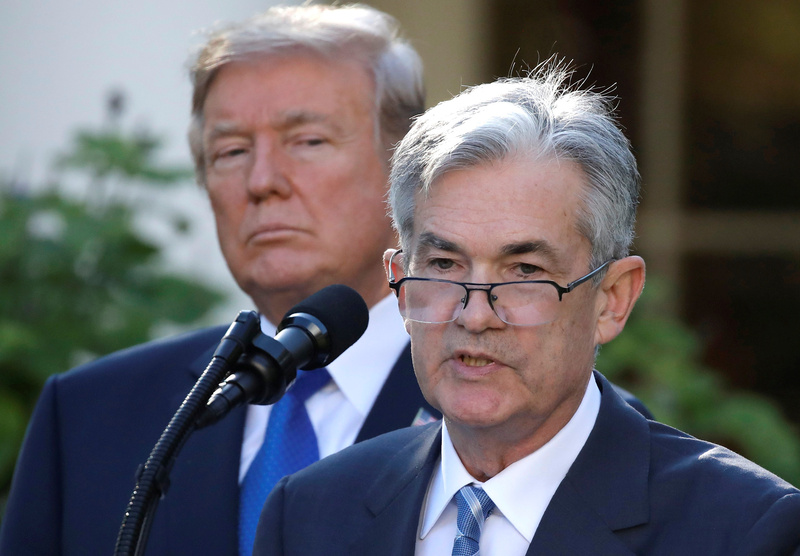 He is also the author of “Boombustology: Spotting Financial Bubbles Before They Burst” and is a regular commentator in the financial and business media.